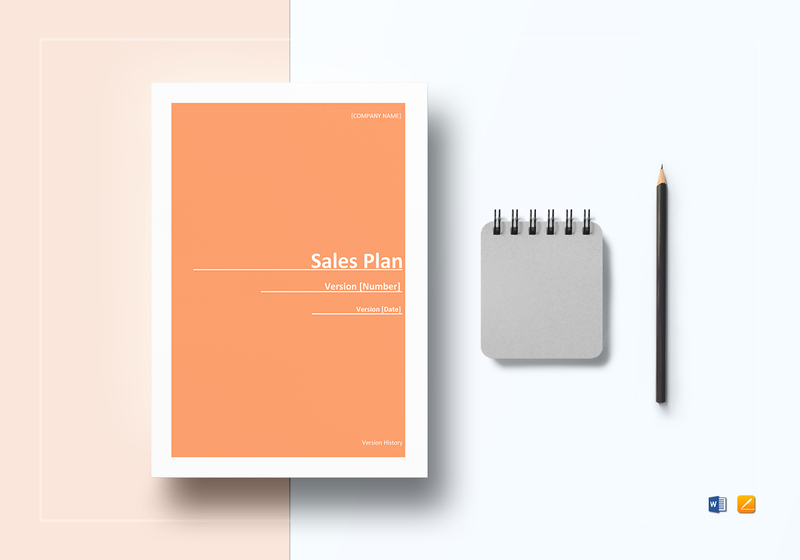 Chase after your required quota with this 9-page sales plan template that does all your work for you. 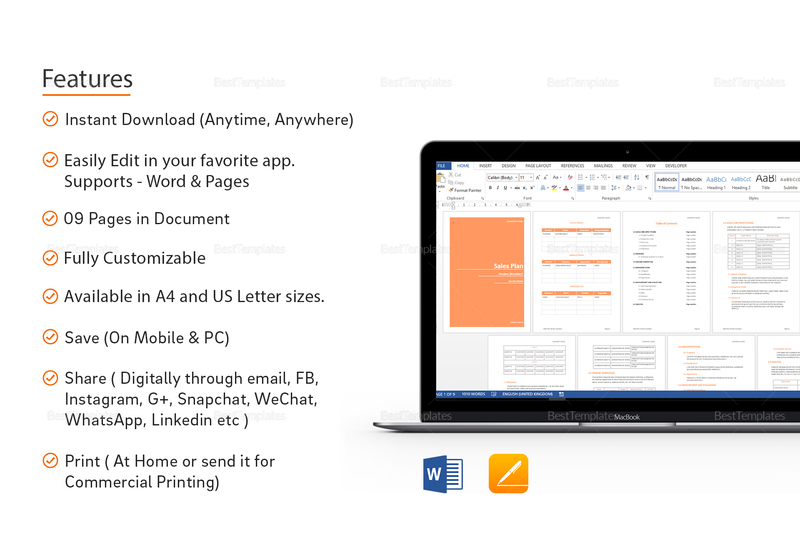 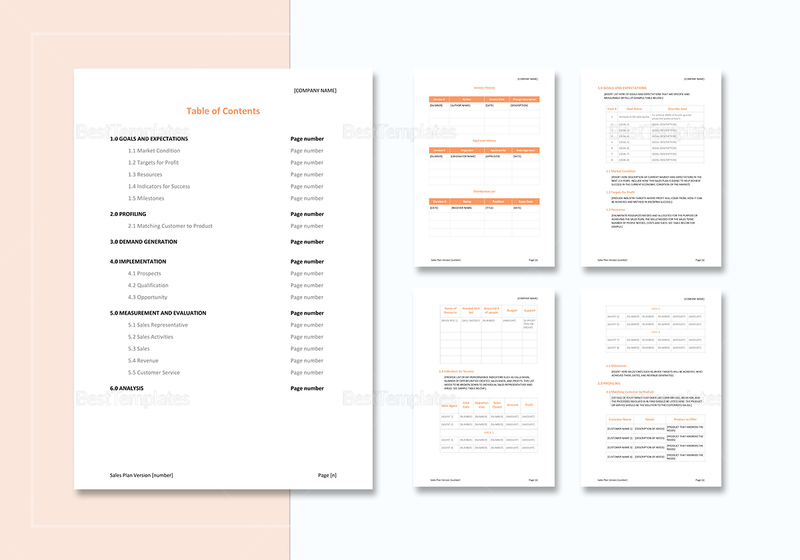 Simply download this editable and customizable file and pattern your own sales plan after the professional-standard document written by a team of specialists, all of whom aim to make hard work that much easier. 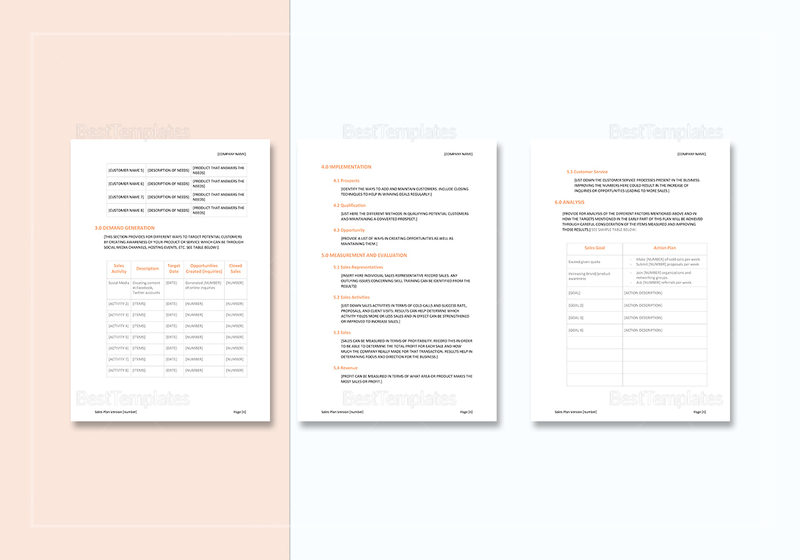 Download this template now.